So you’re out with the family enjoying some water sports and you have so many questions. Is this a human-made reservoir? What kind of bird is that? Can I fish here? Was that a crocodile or alligator that just ate Timmy? 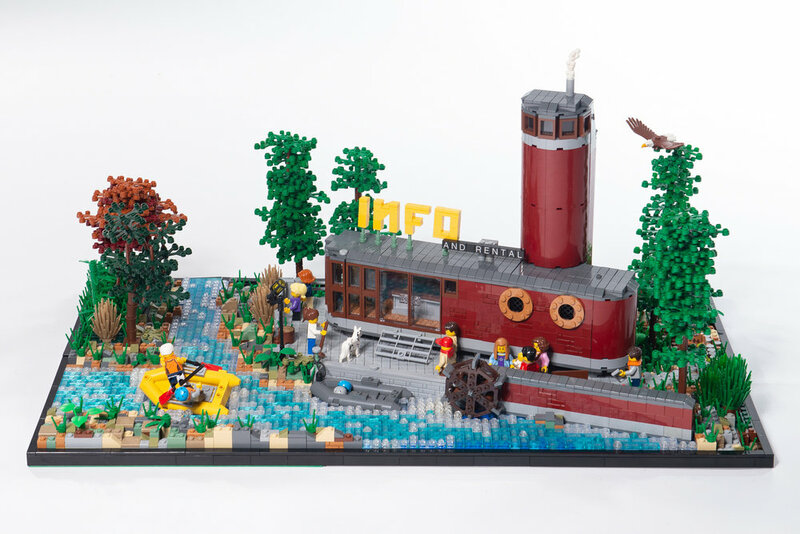 Lucky for you there’s an info center right here on the water’s edge thanks to builder Brickisme.